The Bulgari Resort Bali is located in one of the most exclusive destinations in the world, a veritable emblem of the tropical exoticism of the Orient, combining the breathtaking beauty of unspoiled nature of Bali beach resorts with a sophisticated contemporary design born from the encounter between traditional Balinese forms and high Italian style. 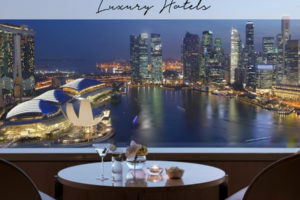 The quality of the services along with the views of the Indian Ocean offered by its magnificent position 150 meters over the sea are the perfect introduction to the second luxury hotels from Bulgari Hotels & Resorts. 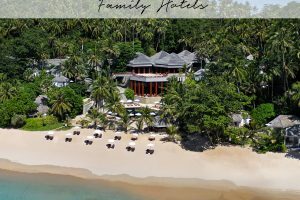 Designed by architects Antonio Citterio Patricia Viel and Partners, the resort’s layout and the overall design incorporates the culture and natural elements of the location. The hotel has been built and furnished using hand-cut volcanic stones, rich exotic woods and refined fabrics. Natural lava and palimanan stone are used for the garden and interior walls, refined bangkiray hardwood in the villas, natural green-coloured sukabumi stone to clad outdoor showers, plunge and swimming pools. 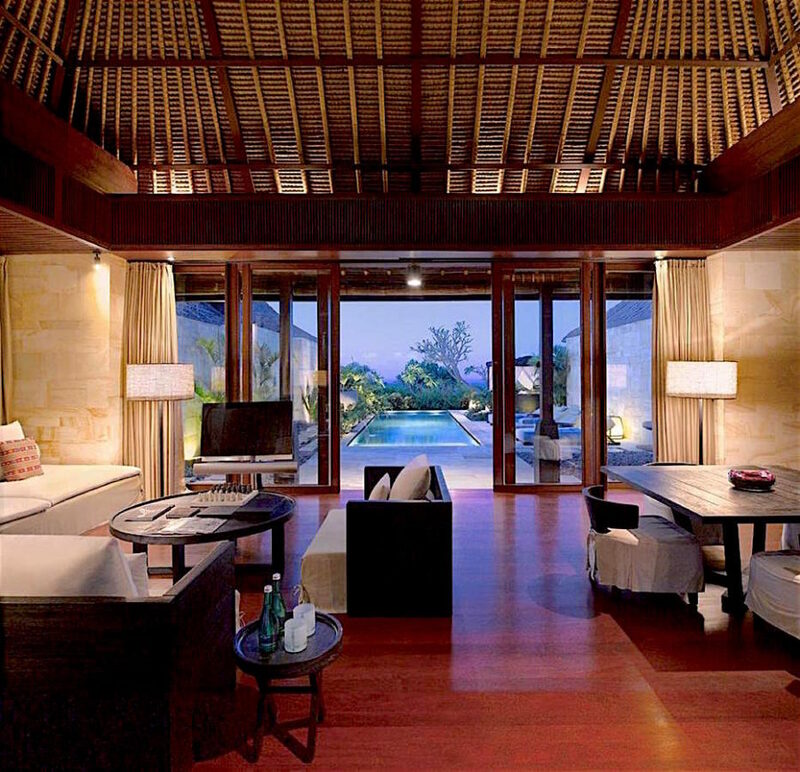 A collection of exquisite Balinese antiques and exotic art pieces adorn the entire resort. 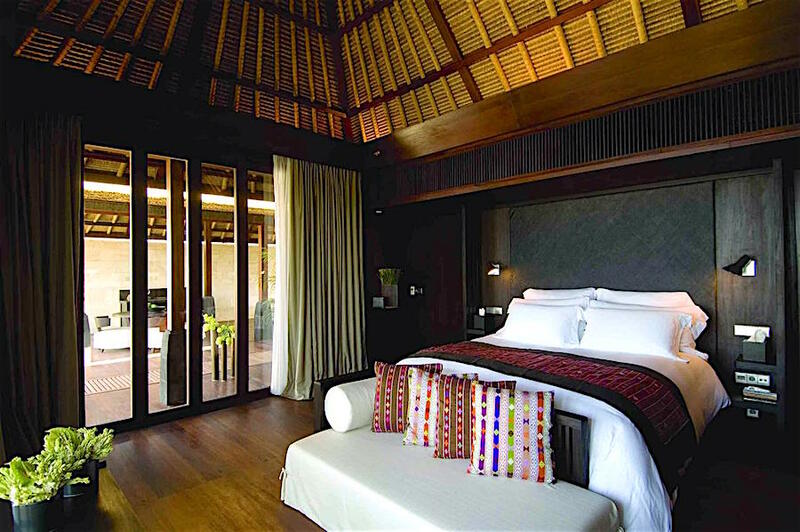 Furniture and decorative details, such as stemware, flatware, ceramics and woven fabrics, were designed and produced in Bali by a team of local artists and designers in collaboration with the resort’s architects. Set within the volcanic stone walls of the resort, each of the 59 villas is a private haven of between 300 and 500 square meters in size combining both indoor and outdoor spaces. 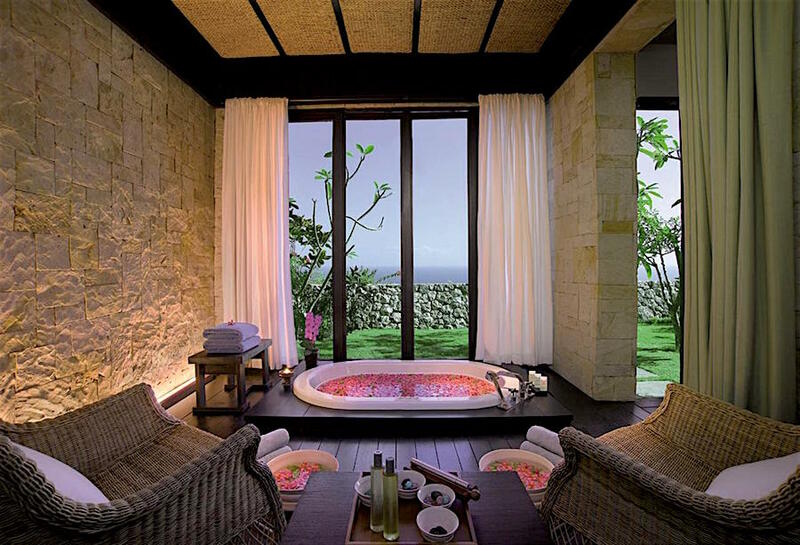 An oversized bathroom and living area complement a luxurious bedroom overlooking the Indian Ocean in an air-conditioned environment. Outside, a patio, open-air living room, garden and plunge pool look southwards to the cliff tops and sea. 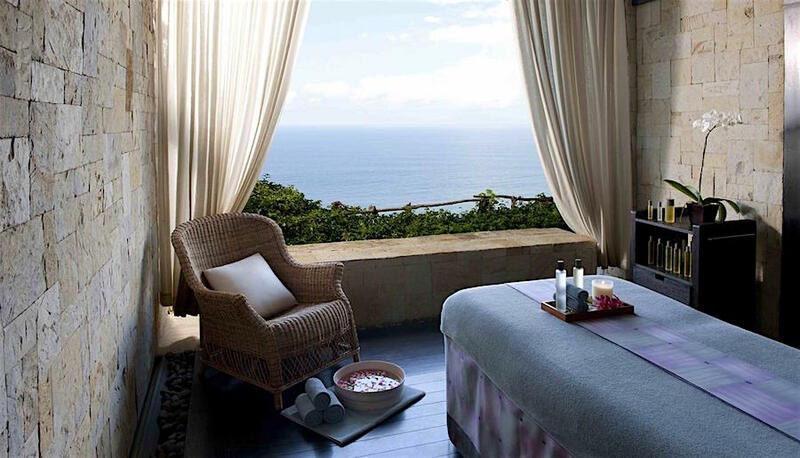 Distinctive and sophisticated, The Bulgari Resort Bali Mansions offer the comforts of home with access to the exclusive personalized service and luxury facilities of Bulgari Resort Bali. 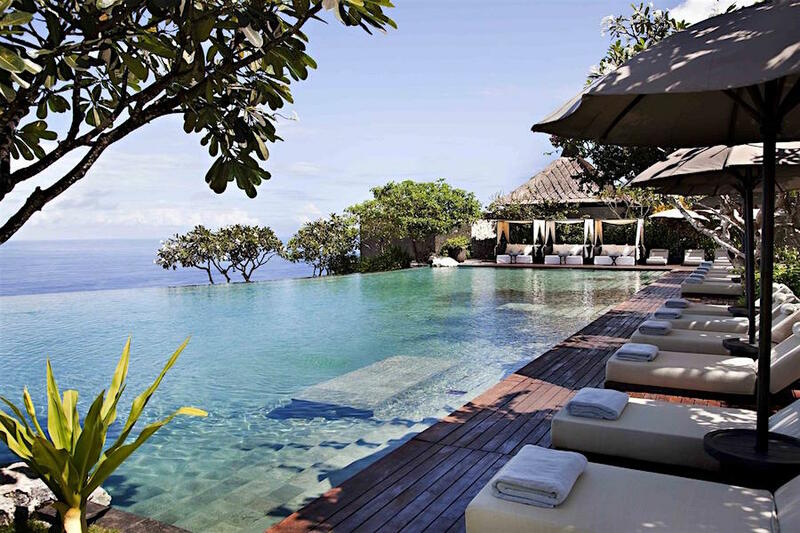 East and west complement each other in a context where Italian design blends with Balinese tradition offering luxurious surroundings in one of nature’s most exclusive setting with stunning Ocean views. 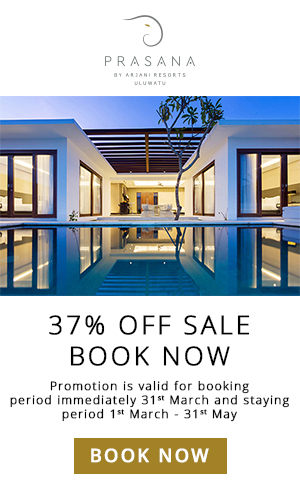 Prices for Bulgari Resort Bali, one of Bali’s Best Luxury Resorts starts at US $640 per night. Click for the best available rates. 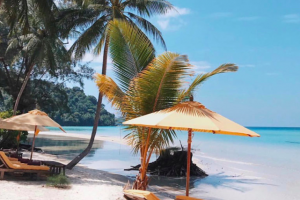 The Asia Collective can help you build your dream itinerary. A full range of excellent services makes for a comfortable stay while also offering a number of activities for exploring the island and its environs. Day excursions to the nearby islands, helicopter flights over the volcano, holistic activities, visits to the local markets with a personal shopper: all coordinated to run smoothly by the Leisure Concierge, who takes care of each guest’s activities down to the smallest request. 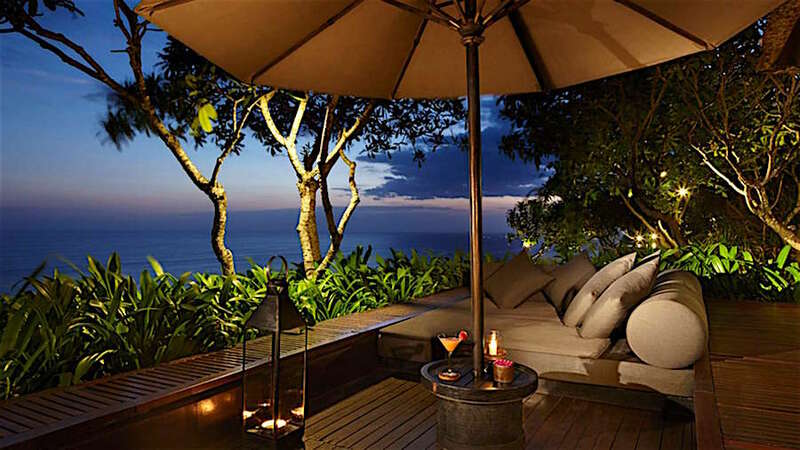 Bulgari Resort Bali features three restaurants. Sangkar presents contemporary Indonesian, Asian, and International cuisine and is open for breakfast, lunch and dinner with a sophisticated casual atmosphere. Il Ristorante defines traditional and modern creative Italian cuisine and is open only for dinner with a more formal ambience. 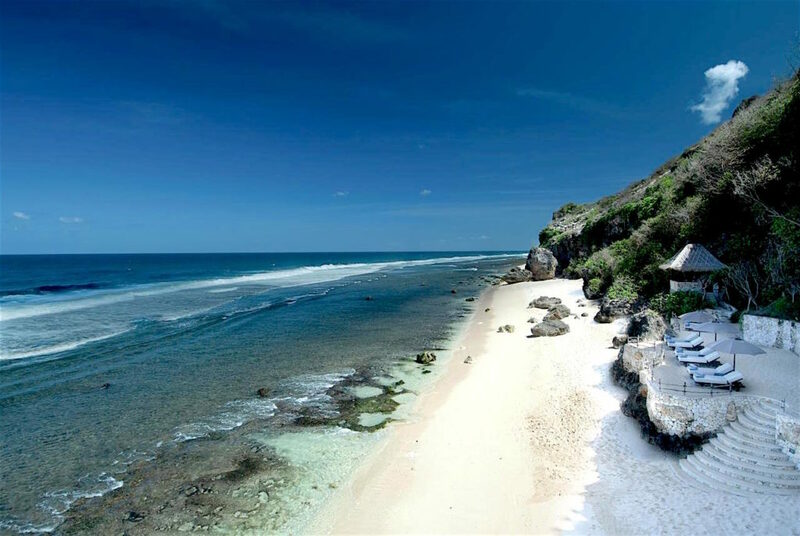 Located under the cliff over the stretch of white sand beach, La Spiaggia offers a cozy and intimate restaurant and bar where guests will enjoy the best fresh grilled seafood in Bali. 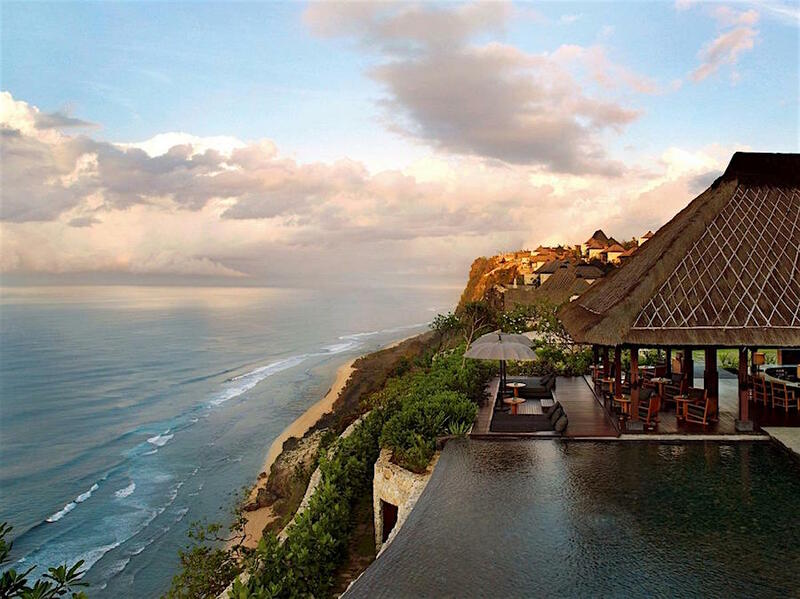 Sophisticated and comfortable, Il Bar opens onto a terrace that overlooks a stretch of the island’s spectacular cliffs, offering enchanting views of the ocean and the Balinese sunset. Definitely, one of the best beach bars in Bali – the curved bar counter in black resin is modelled on that of the BulgariHotel bar in Milan, while its main element is a massive stone, sculpted entirely by the forces of nature. The menu at the Bulgari Resort Bali bar offers a refined selection of cocktails, quality wines, canapés and snacks, all in keeping with the Italian tradition of the aperitivo. 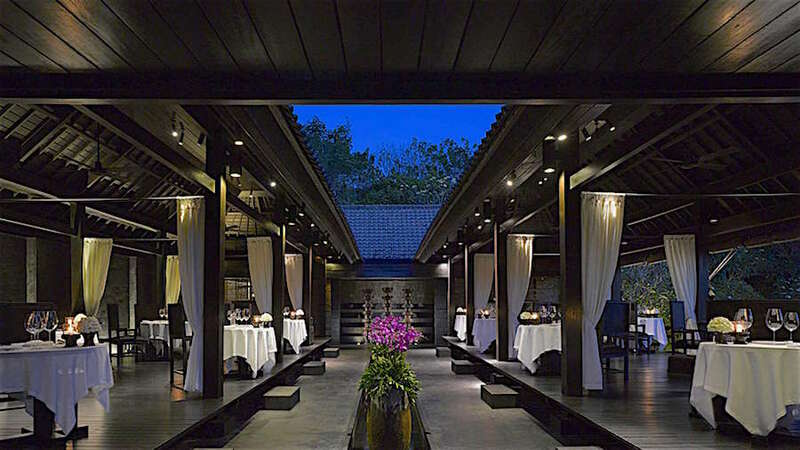 Opened in 2017, Il Ristorante – Luca Fantin at the Bulgari Resort Bali is an intimate 36-seat restaurant that serves creative interpretations of classic Italian cuisine blended with local, organic ingredients all paired with the refined techniques and the great creativity of Italian Resident Head Chef Fabrizio Crocetta. Open for dinner only, the restaurant offers a seductive ambience overlooking a reflection pool, enhanced with suggestive soft lighting. The wine list also features 200 bottles of predominantly Italian wines and an excellent Champagne selection. The first flagship Michelin-starred Il Ristorante – Luca Fantin is located in Tokyo’s Bulgari Ginza Tower, and has offered one of the city’s most sophisticated dining experiences since it opened its doors in 2009. With its extraordinary position at the edge of a cliff and its elegant yet informal atmosphere, distinguished by a magnificently illuminated ceiling and traditional woven lamps, the Sangkar Restaurant at Bulgari Resort Bali offers a menu of international specialties, creatively combining popular Indonesian dishes with contemporary culinary techniques. Throughout the day, guests can enjoy Balinese dishes such as tamarind chicken breast or bamboo shoot and vegetable curry with turmeric-scented rice. Bulgari Resort Bali also offers a cozy and intimate restaurant and bar where guests will enjoy the best and fresh grilled seafood in Bali or the renowned Herbojito cocktail, while benefiting from the cool and nice sea-breeze as well as the magnificent views over the Indian Ocean. 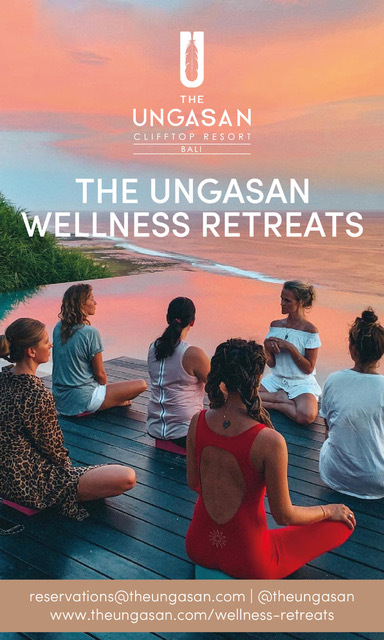 Located under the cliff, over the stretch of white sand beach of the Bulgari Resort Bali, La Spiaggia is immersed into unspoiled nature. It is available exclusively for our guests, open for lunch from 12 pm to 4.30 pm, and only accessible through a funicular.